Like a great many developers, 17-BIT's Jake Kazdal has an affinity with Nintendo. Employed at Sega once upon a time, Kazdal went indie and founded his own outfit – briefly called Haunted Temple Studios – before switching to the name 17-BIT, and releasing the well-received Skulls of the Shogun on the Xbox 360 (which, incidentally, is coming to Switch soon). 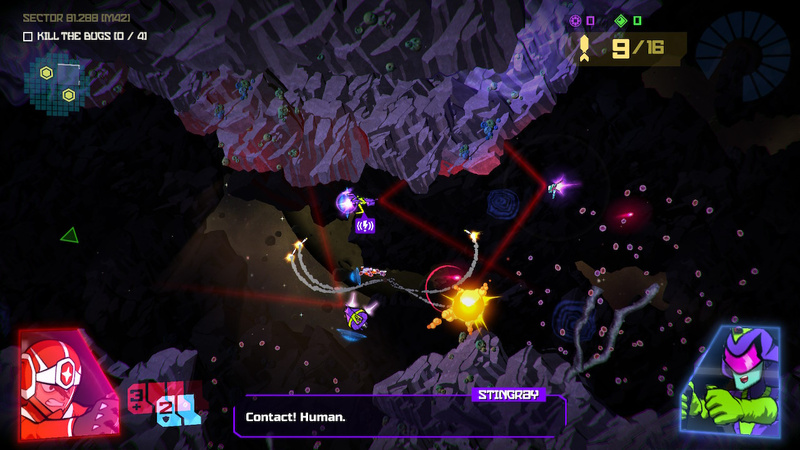 The company's subsequent title, Galak-Z: The Dimensional, began life as a PlayStation exclusive way back in 2013, and has since seen a spin-off title – Variant S – on Switch; a bite-sized free-to-play offering built around quick-fire missions and optional in-app purchases. With Variant S, 17-BIT seemed to be scaling back the scope of the experience to account for the weaker processing power of Switch when compared to the PS4, which might lead some to (incorrectly) speculate that getting the original up and running on Nintendo's hybrid console might prove taxing. Kazdal refutes this stance. "The Switch hardware was great to work with, and Unity support on the Switch is fantastic, so we faced relatively few issues porting it over – just a few changes – but it was feeling and looking great quite soon after we started." While Switch owners will benefit from the "endlessly replayable" Void DLC from the off (something PS4 owners had to wait and pay extra for), Kazdal stresses this is effectively a straight port of the Sony version, without any additional Switch-exclusive content. Speaking of exclusive projects, Kazdal reveals that discussions had previously taken place to bring the game "to other Nintendo platforms", which would suggest that either a 3DS or Wii U version was once on the cards. However, Kazdal also adds that Switch is the "perfect platform" for the game, which suggests we might not have gotten the full experience had Galak-Z hit a Nintendo system earlier. 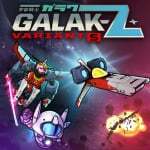 While Galak-Z has not benefitted from any special relatioinship with the platform holder, Kazdal hopes 17-Bit and Nintendo can work more closely soon. "Nintendo has always been an inspiration and a potential partner," he comments. "The opportunity has not come up to work directly with Nintendo on these titles, but we look forward to collaborating with them in the future." 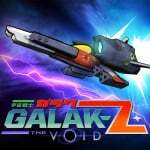 Galak-Z was GREAT on PS4. Switch deserved likewise. Sadly what we get is a shallow gimped affair. @Pazuzu666 i think the "deluxe edition" is the original ps4 version, as opposed to the edited "variant S"
@Pazuzu666 Yeah, this IS the PS4 version. You might be getting it confused with Variant S, which I still enjoyed myself! 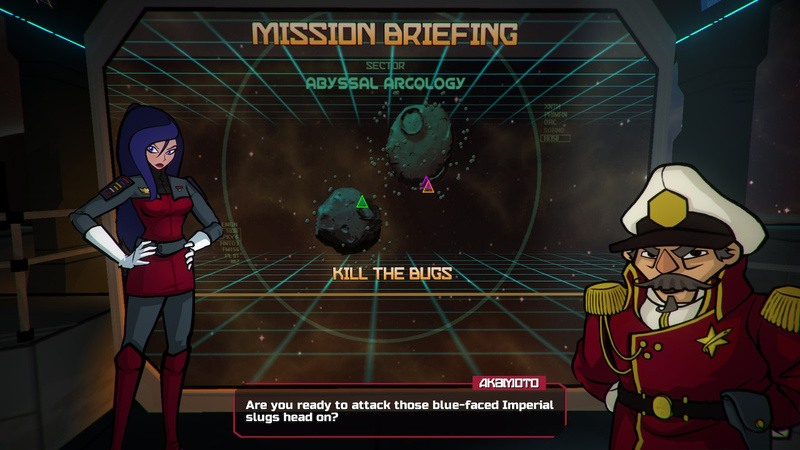 Okay, this is what I would want the next indie collab to be, Galak-z with Star Fox and Metroid. It could start like classic old comic team-ups, where everybody butts heads over trying to essentially complete the same task, then realize they can work together and everyone becomes a playable character with different styles, for example Samus can stand on top of her ship, so maybe introduce some platforming levels almost like the way the F-Zero levels on Smash Bros are. @Pazuzu666 This is the actual game, not the previous mobile port. I played Variant S for a few hours and probably got enough out of it already. If Void Deluxe is a similar style of game, I'll probably pass.